Sounds like a solid premise for the film, and while promoting his new effort, the aforementioned 47 Meters Down, Roberts spoke about some of the influences on the sequel, explaining how he grew up on John Carpenter. 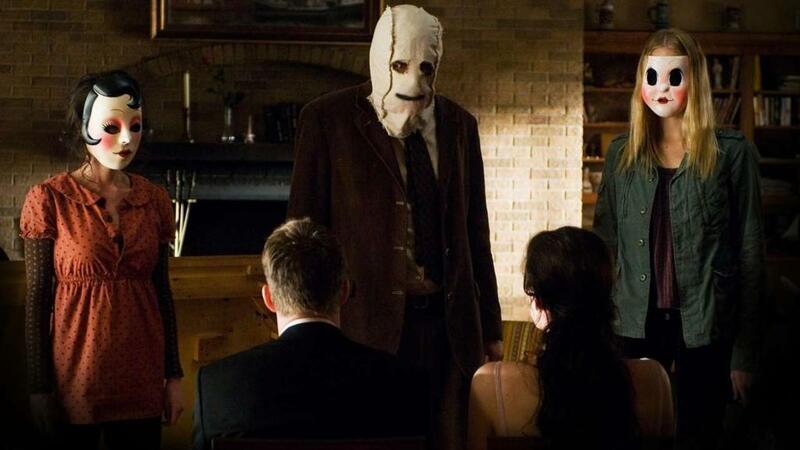 Though this isn’t terribly surprising to hear because, after all, which horror filmmaker hasn’t been influenced by the legendary Carpenter to some degree, it’s still exciting to learn that The Strangers 2 will take cues from a true icon of the genre. As big fans of the first film, it’s great to see the sequel finally coming together after so long in development hell and with a capable director at the helm, one who’s clearly looking in the right places for influence, we’re fairly optimistic that Roberts will be able to deliver an outing that’s just as unsettling and full of dread as its predecessor.